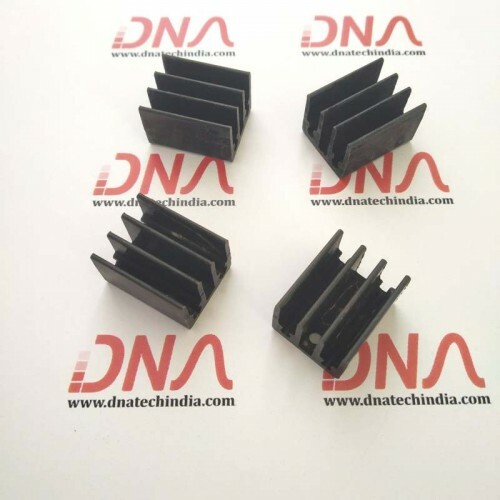 PI 49 Heat Sink for TO-220 Package. 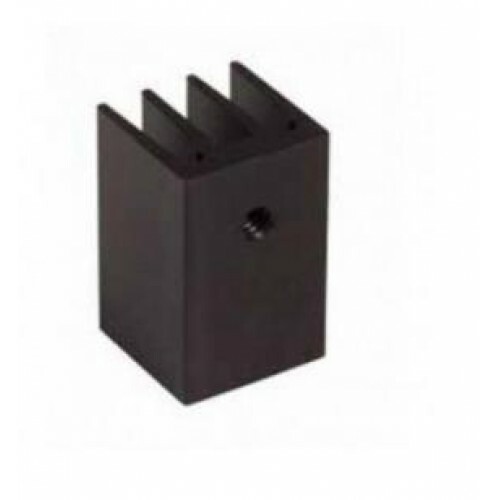 Black Anodized Heatsink to dissipate heat from any TO-220 package like 7805 voltage Regulators, Mosfets, transistors, etc. 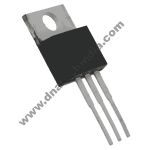 Generally used to keep voltage regulators and motor drivers cool, efficient and increases reliability of the components. LM7805: 5 volt Fixed Voltage Regulator. The LM7805 series of three terminal regulator..